Amanda Luckett Murphy Hopewell Center grew out of a 30-year history of service. ALM Hopewell Center provides comprehensive mental health services to children and adults in the northern and central parts of the City of St. Louis and North St. Louis City. 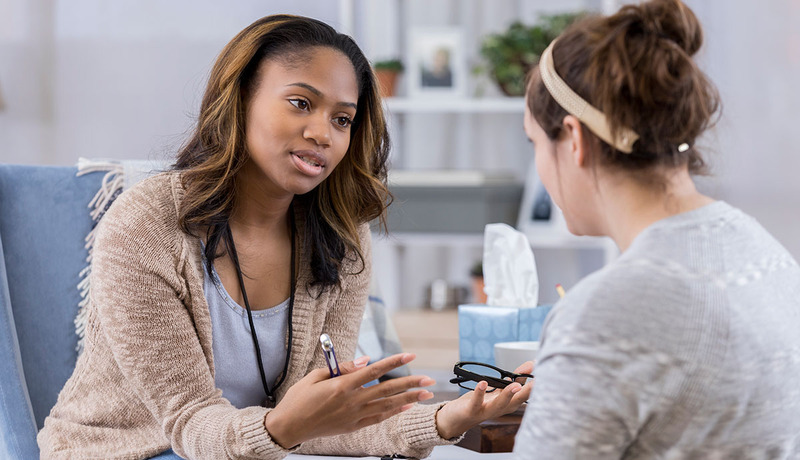 A professional mental health staff serves a growing caseload of 2,800 patients, of which greater than ninety-five percent are chronically mentally ill and suffering from major psychiatric disorders.